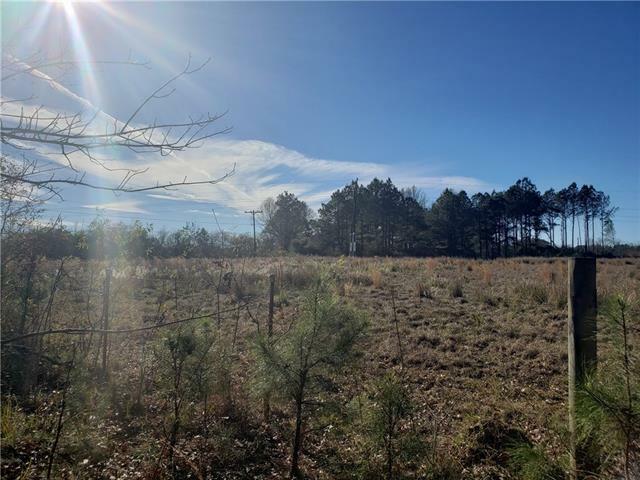 216 Acres with some hardwoods, 138 acres of newly planted plantation pines. 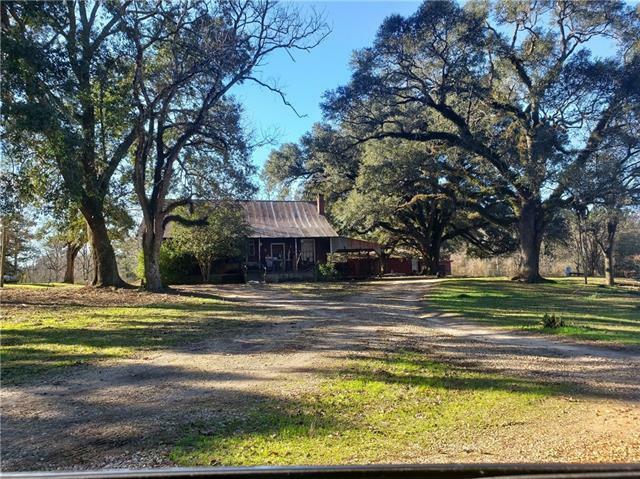 Great recreational property or live in one of the charming old farm houses that come with the property. Road frontage on both sides of Siebert Rd. 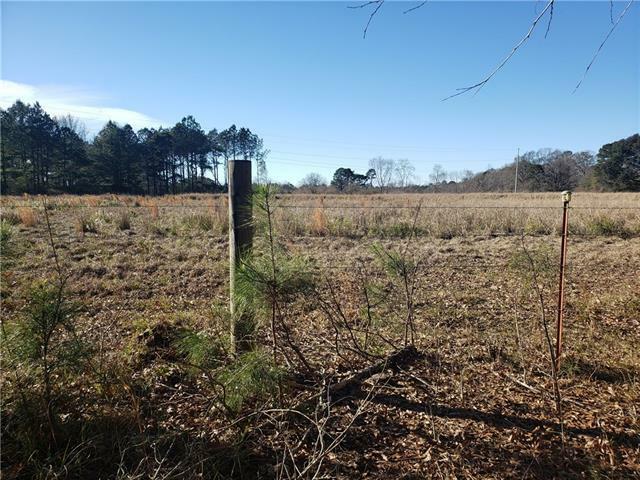 Property is fenced on 3 sides, small half acre pond, and creek. Abundance of wildlife wandering throughout the property, great for hunters. No value given on the two farmhouses, both have tenants. 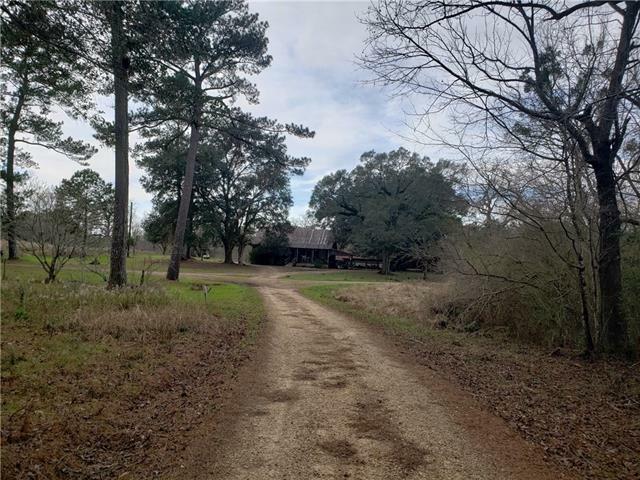 Located 5 min from I-55 (appx 4 mi) and a straight shot down Hwy 16 to Denham Springs. Listing provided courtesy of Tissie T Gorman of Nexthome Real Estate Professionals.